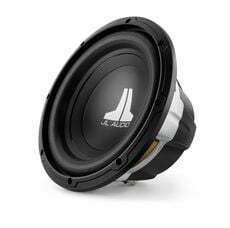 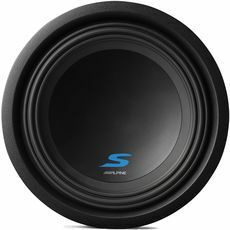 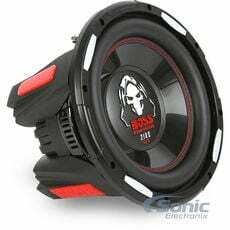 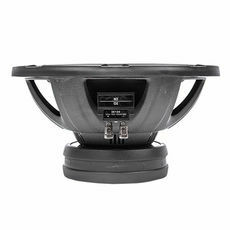 These 10" subwoofers are the perfect subwoofer for those that want to add some solid, deep bass to their vehicle, but don't have a lot of space to install a larger sub. 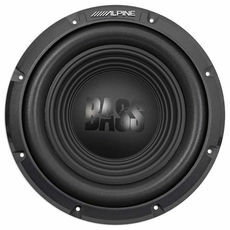 10% Off a Sound Dampening Kit with Your Subwoofer Purchase! 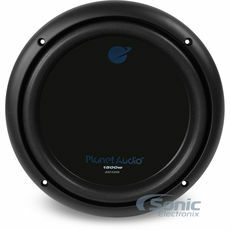 40% Off Sealed Enclosure with Your Subwoofer Purchase! 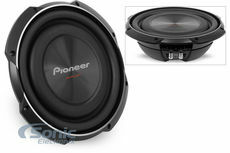 • Mounting depth: 4.90 "
Add a Sealed Enclosure with Your Subwoofer Purchase! 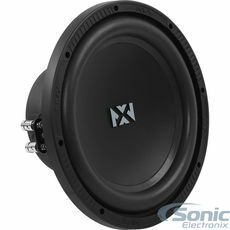 • Mounting depth: 4.36 "
10% Off a Sealed Enclosure with Subwoofer Purchase! 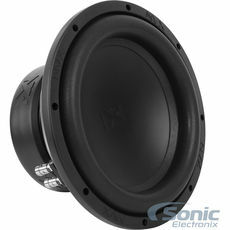 25% Off a Vented Enclosure with Your Subwoofer Purchase! 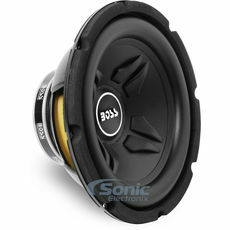 10% Off a Vented Enclosure with Your Subwoofer Purchase! 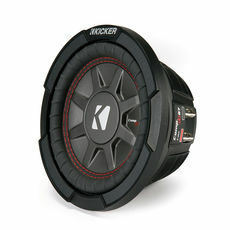 Save 20% on a Sealed Enclosure with Your Subwoofer Purchase! 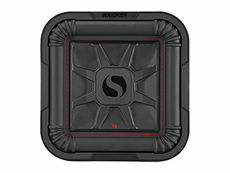 25% Off a Sealed Shallow Enclosure with Your Sub Purchase! 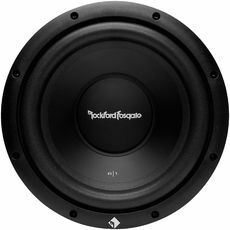 25% Off a Sealed Enclosure with Subwoofer Purchase! 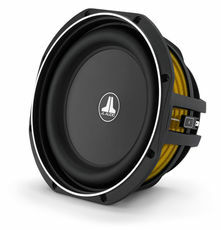 Make your subs look as great as they sound with stylish and high quality subwoofer grilles! 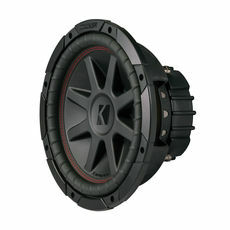 Browse our grilles to find the one that fits your subwoofer size. 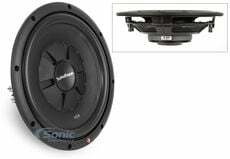 Get the most sound out of your subwoofer with these installation parts designed to make your subwoofer install easier and sound better. 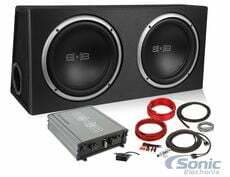 Within this category, you will find box terminals, polyfil, subwoofer boxes, sound damping material, subwoofer grilles, speaker wire, connecters, and many more accessories. 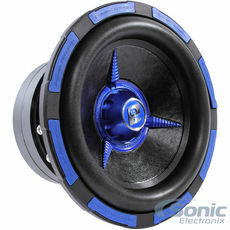 For all your installation needs, check out our expansive selection of car subwoofer installation parts. 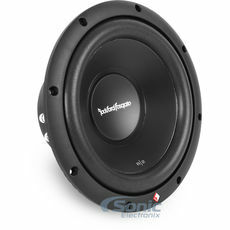 Did you blow your subwoofer? 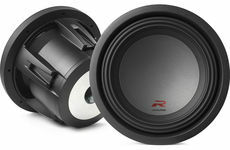 Save money with recone kits designed for select subs and speakers.